Since 2010, Healthy Little Cooks has been cooking up healthy eating habits by providing activities, resources and programs for little cooks, their grown-ups, schools, community and organizations. 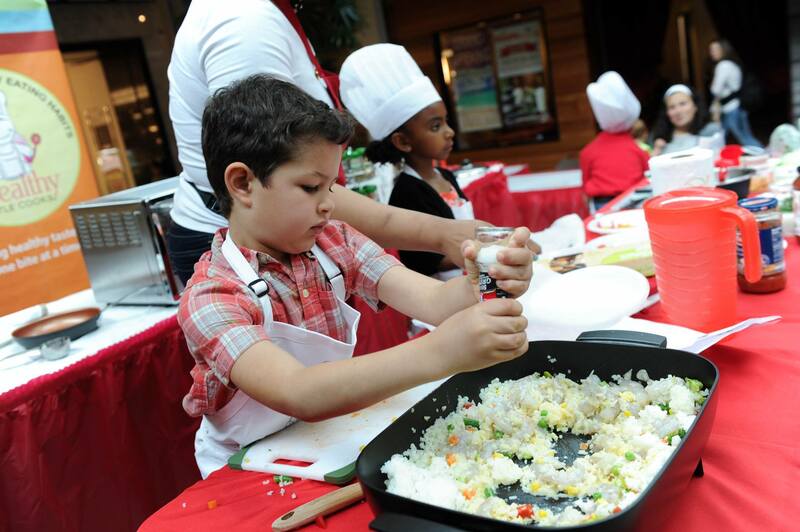 We accomplish our mission by hosting and supporting programs that teach kids how to cook and eat healthy and promote events that encourage them to become healthy leaders in their community. Every Kid Can Cook is our 501(c)3 non-profit, focused on teaching kids in Title 1 schools and families in fragile communities how to cook healthy.